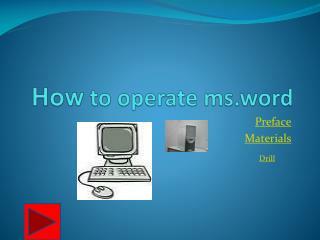 How to operate ms.word. Preface. Preface Materials. Drill. 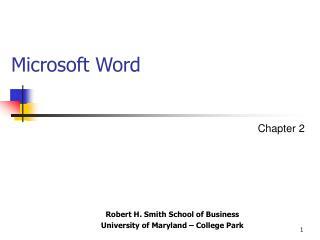 Preface. 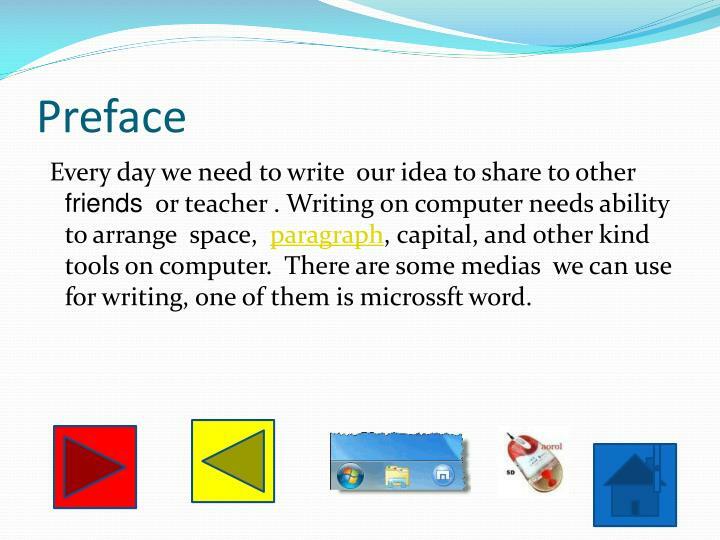 Every day we need to write our idea to share to other friends or teacher . 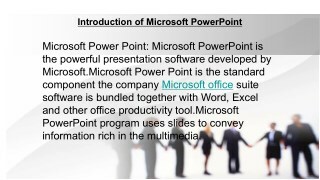 Writing on computer needs ability to arrange space, paragraph, capital, and other kind tools on computer. 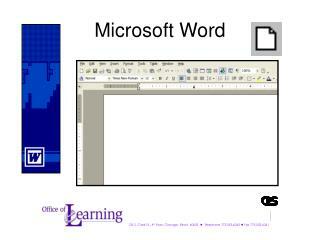 There are some medias we can use for writing, one of them is microssftword. 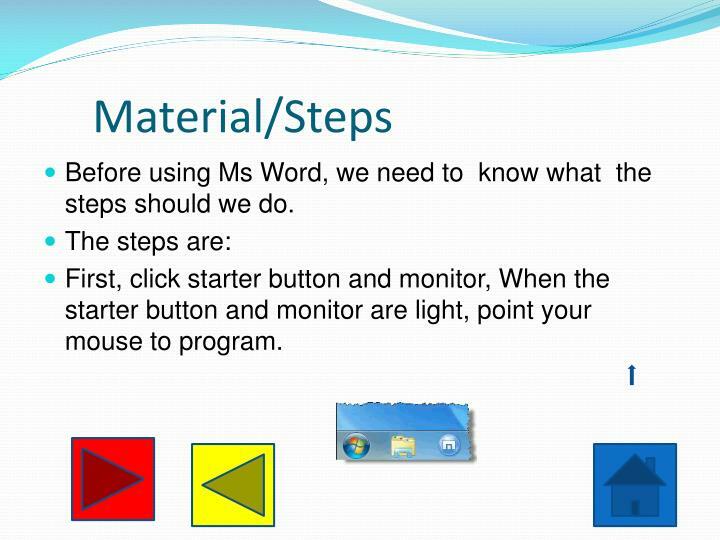 Before using Ms Word, we need to know what the steps should we do. 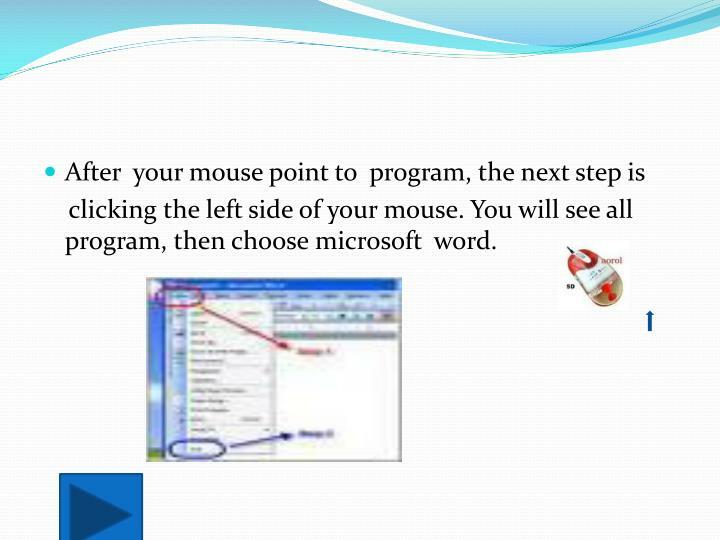 First, click starter button and monitor, When the starter button and monitor are light, point your mouse to program. 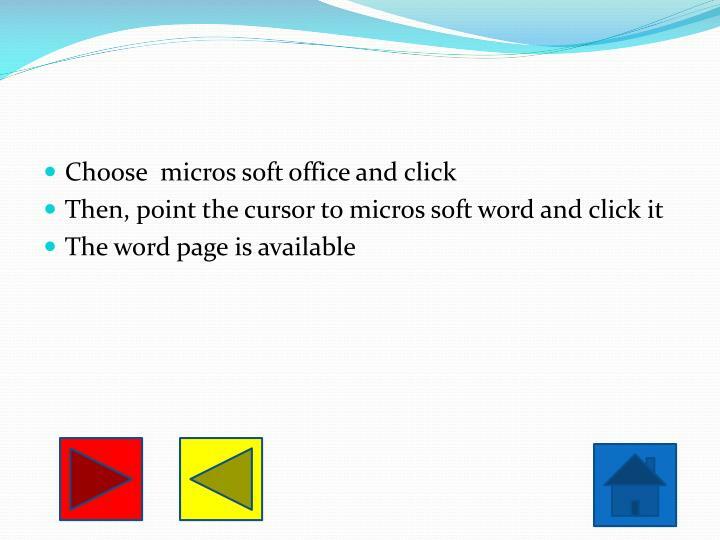 clicking the left side of your mouse. 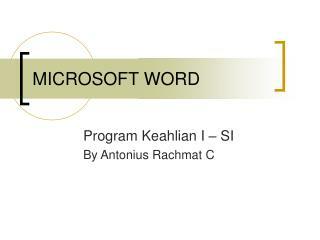 You will see all program, then choose microsoft word. 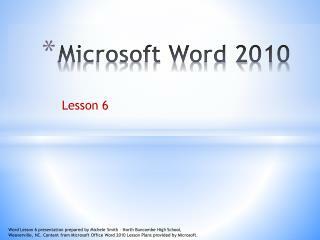 After that the page of micros soft word are ready. 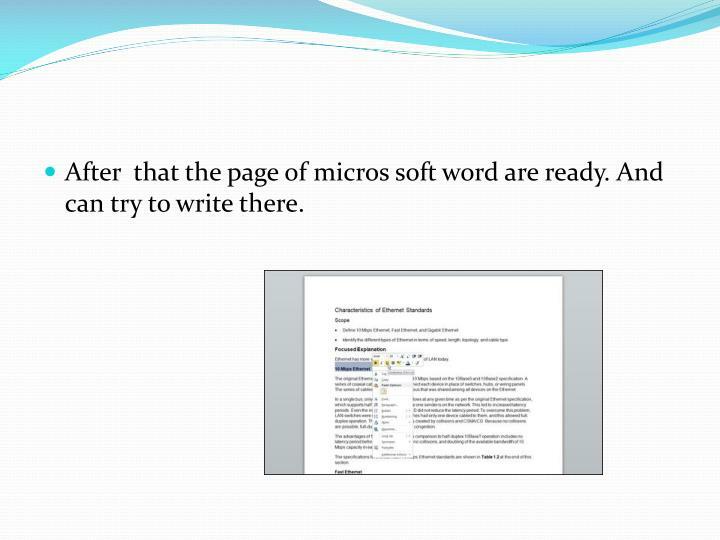 And can try to write there. 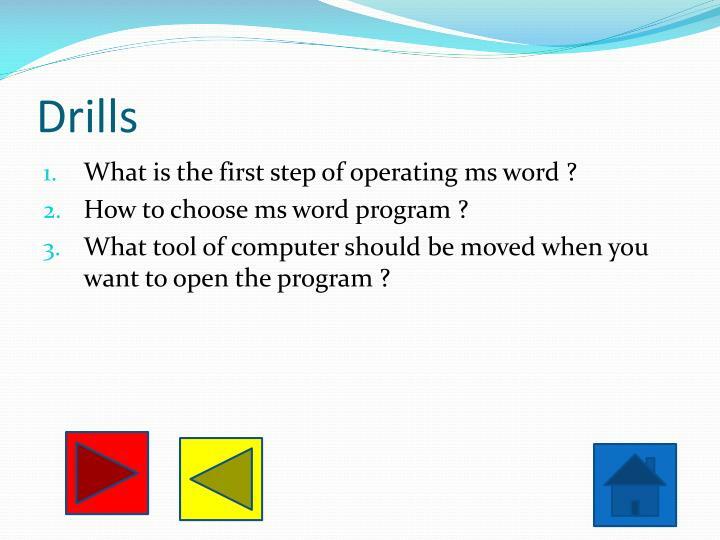 What is the first step of operating ms word ? 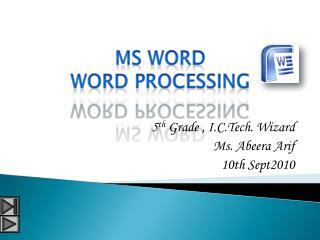 How to choose ms word program ? 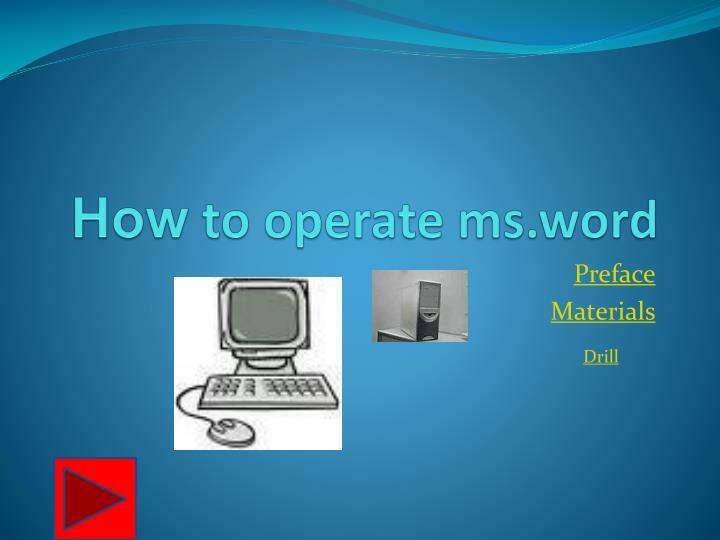 What tool of computer should be moved when you want to open the program ? 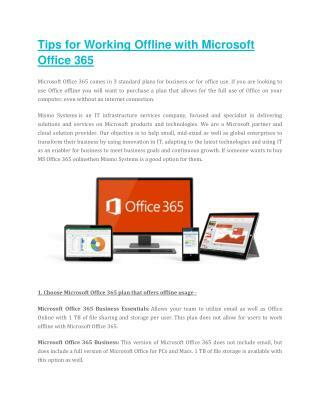 Microsoft Live Support | Microsoft Chat | Microsoft Office Support -Our tech specialists providing microsoft professional and office support online. 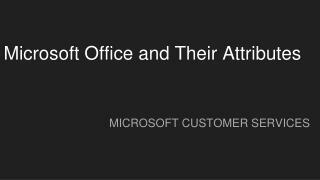 microsoft chat support allows you to use instant chat to contact our support team. 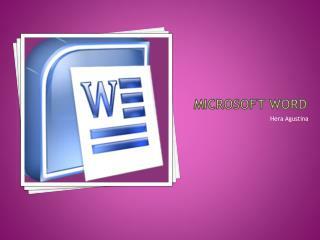 Creating Accessible Word Documents -. 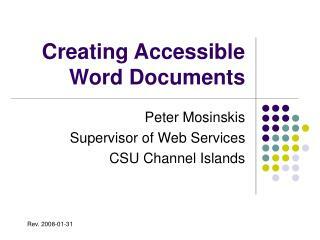 peter mosinskis supervisor of web services csu channel islands. rev. 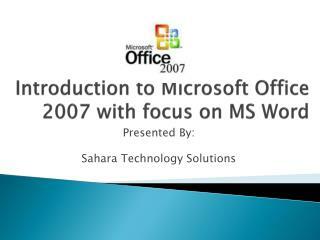 2008-01-31. overview. why accessible? 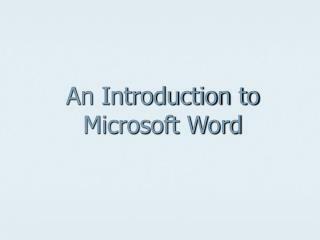 creating accessible word documents word vs. html vs. pdf. 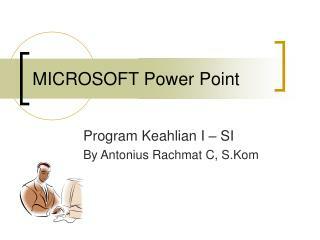 why make information accessible?. 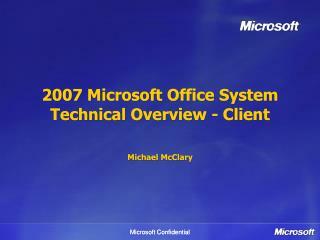 2007 Microsoft Office System Technical Overview - Client Michael McClary -. 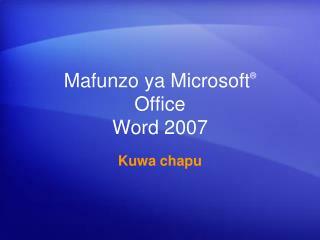 microsoft confidential. agenda. 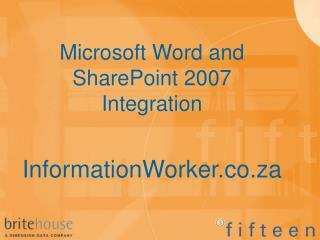 introduction file format office client development tools and ui infopath. evolution of the office developer. vsto. 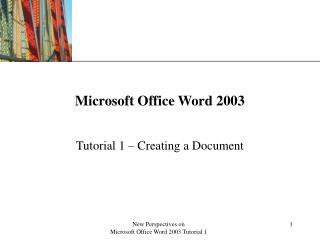 smart documents. 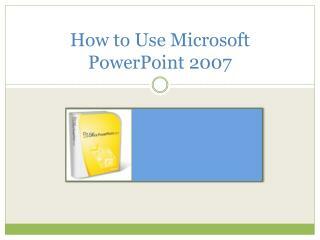 How to Use Microsoft Publisher -. 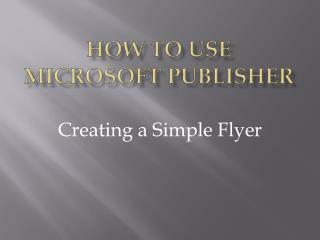 creating a simple flyer. 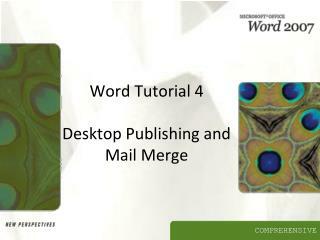 click on flyers! . 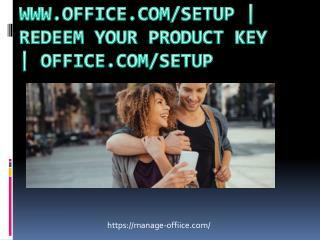 scroll down and select sale flyers. select for sale flyer you like. double click it.